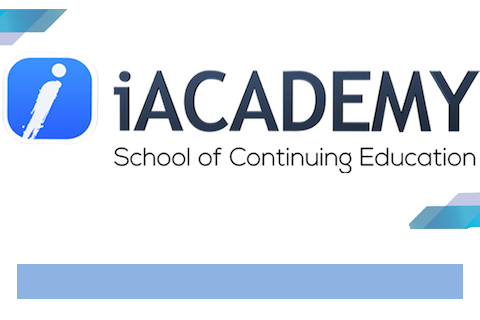 Startup entrepreneurs can look forward to another free event: a lecture and workshop to be facilitated by iAcademy School of Continuing Education in Makati City. <>Does the title ‘president’ or ‘CEO’ sound appealing to you? How about calling the shots in your own company? Do you have a business idea you truly believe in? If the answer is an astounding “yes” to these questions, then it’s time you start thinking of your career and start putting up your own company. iAcademy School of Continuing Education and Entrepreneur magazine can help you realize your dream. Anyone who thinks entrepreneurship is the next big step in their career are invited to attend ‘Startup Brew: Transitioning from Employee to Boss’ Learning Event on September 26, 2:00 to 4:00 p.m. at the iAcademy Plaza (formerly Mondragon Building), 324 Sen. Gil Puyat Avenue, Makati City. Ms. Ann Jacobe, noted entrepreneur/ businesswoman will conduct the two-hour lecture and workshop on how to be a successful entrepreneur in these dynamic, highly-competitive times. To reserve a slot, please call 889-7777 loc. 820/ 821 or email isce@iacademy.edu.ph. Limited slots available. Event is free. *Minimal fee of P150 will be collected for snacks and handouts.